Security technology company Akamai made public its intent to acquire customer identity and access management (CIAM) company Janrain, the inventor of the social login and the firm that pioneered the CIAM space in 2002. The hundreds of brands in Janrain's customer base, which includes McDonald's, Coca Cola, Samsung, Whole Foods, Philips, Slate, AMC and Pfizer, use these detailed digital identities to customize customer communication and personalize consumer experiences — all within regulatory parameters of GDPR and other global privacy regulations. Mitsubishi Motors North America, Inc. appoints Kimberley Gardiner to the newly created role of vice president and chief marketing officer. The Bigger Picture promotes Daryl Devlin to head of business development. 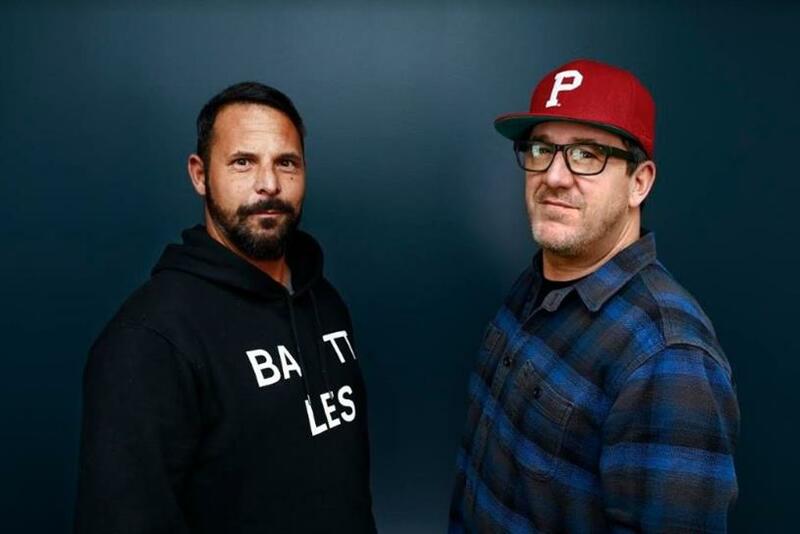 DDB San Francisco appoints Chris Toffoli as design director/creative director and Oliver Frank as group creative director – both new roles. Design studio C&G Partners kicks off the new year with the creation of a pair of new titles and a number of promotions: Red DeLeon, director of technology; Daniel Fouad, design director; Laura Grady, director of project management and; Daniel Guillermo Rodriguez, design director. Verizon Media takes on Elizabeth Herbst-Brady as head of U.S. field sales. The Creative Engagement Group (TCEG) names Glenn Stevens as its first executive creative director for its American operations, based across Philadelphia and Yardley. Karma Automotive announces Matthew Clarke’s new role of director of communications. Cameron Farrelly is Virtue’s new chief creative officer of North America. Jones Knowles Ritchie bolsters leadership team with the new hires of Olivia Legere and Gavin May, who will work alongside North American CEO Sara Hyman to run the 80+ person New York office. Campaign Monitor appoints Sharon Strauss to the role of chief people officer. Yahoo Finance welcomes its newest anchor, Jackie DeAngelis.